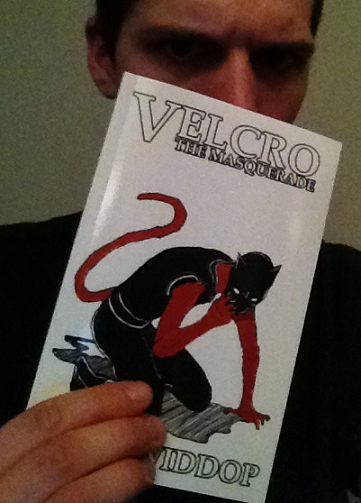 Velcro: The Masquerade - Now Available! Here it is! It's been a little while, but book three of The Ninja Kat series is finally here! Velcro's fantastic action packed adventure continues in Velcro: The Masquerade, and you can get your paws on a copy today on amazon.com in either paperback or e-book form.